© Kenneth Renk. All rights reserved. 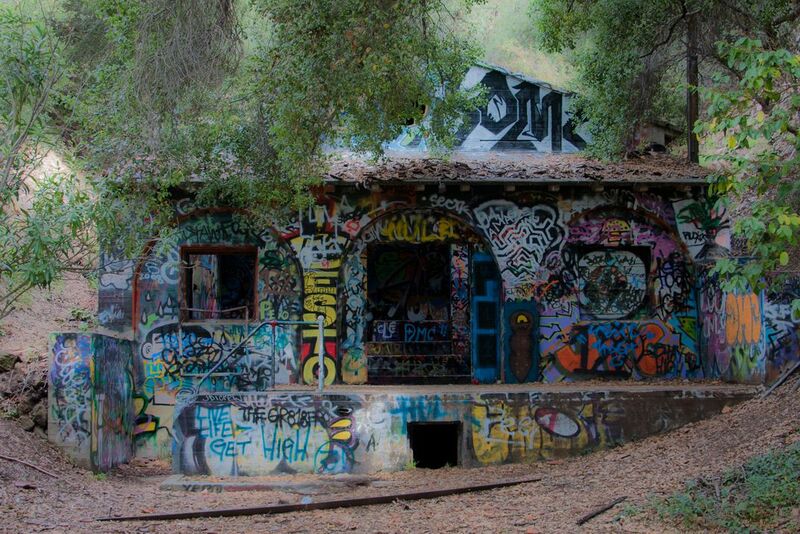 Graffiti laden ruin of an old generator building at Murphy Ranch in Rustic Canyon of Topanga State Park, California. 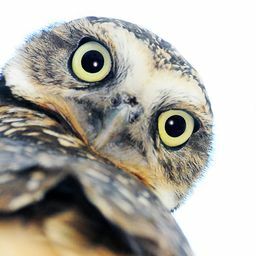 Date Uploaded: Nov. 23, 2011, 11:25 a.m.